This is a part of a year long project I have the students complete called an Atlas, and they have a page for each country we study. 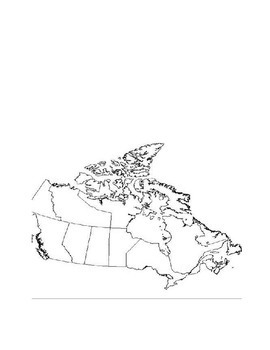 This is Canada's Atlas page. 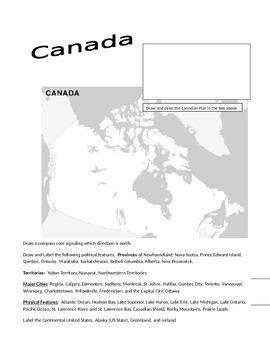 The first page has information including location, languages, literacy rate, life expectancy, type of government etc. that the students have to look up online at the CIA world fact book. 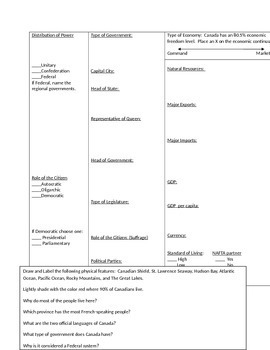 The second page covers the government and economy of the country, Then there are two different Map Activities as well as review and critical thinking questions for the students to answer. 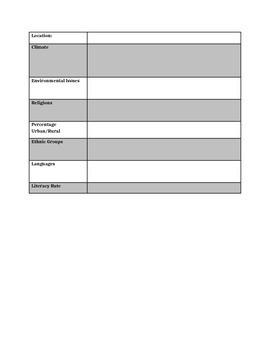 There are a total of 4 pages packed full of information and plenty to keep the students actively learning.